Given that Boss orange is one of my favourite perfumes, I had high hopes for Boss Nuit and I'm pleased to say that after smelling at the event, it certainly doesn't disappoint. It's more mature than Boss orange, but with notes of peach, jasmine, white flowers, moss and sandalwood, it's femine, floral and very comforting to wear. Some perfumes never seem to settle on my skin, but after an hour or so, Boss Nuit just seems to blend in. The perfumer described it as you wearing the perfume rather than it wearing you and I think that sums it up perfectly. The name and the mysterious black bottle would suggest that this is an evening fragrance, but actually given the lightness of the top notes and the floral heart, I think Boss Nuit works better as a daytime perfume. Because it blends in so well with my skin, it's just a very warming but subtle scent. One that I would happily wear to work then top up for an evening out. I always thought Gwyneth Paltrow came across quite distant and serious on screen, but in real life she was so down to earth and friendly. You could tell being a mother was her greatest achievement, and she had us all laughing at the thought of her daughter trying on numerous outfits for a Justin Bieber concert the night before. Her daughter loves perfume too, although Gwyneth is currently trying to teach her that less is more! For a woman in her 40s she looked incredible too. Of course we all wanted to know the secret to her youthful beauty, but sadly she couldn't say which moisturiser she used. She does like thick creams and oils though, and once a week she'll treat herself to a little facial. 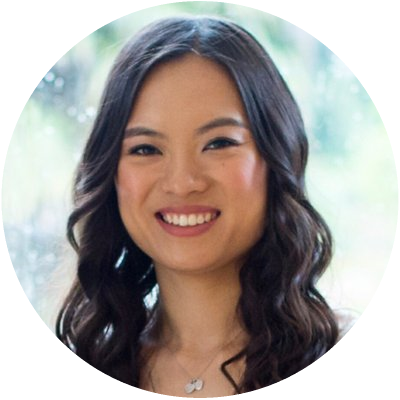 No doubt the positive attitude helps too, and I'm going to end this post with some words of advice with the lady herself: be present in the moment, don't stress out trying to do 2 things at once and always make sure you take some time out for yourself. 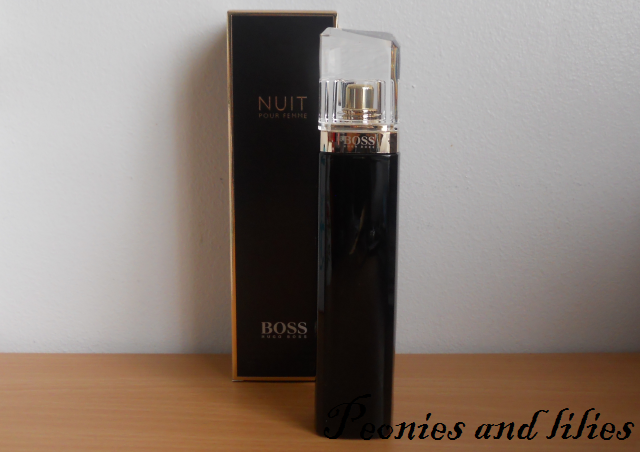 Boss Nuit, RRP £34, available from Boots. Have you tried the new Boss Nuit perfume? What do you think about Gwyneth Paltrow?